the 32nd Toronto Veg Food Fest celebrated another successful year as the biggest vegan food fair in North America. From September 9-11, thousands of foodies came together at Harbourfront Centre in Toronto to savour the very best in plant-based fare. Tasty dishes from over 140 local vendors, restaurants and bakeries, plus free workshops, live music programmed by Toronto Downtown Jazz, cooking demonstrations, and a ton of veg-friendly products— the Fest truly offered something for everyone. Guests gathered to celebrate explosive innovation in today’s vegan industry, and learn from the pros in vegan cooking, animal rights, health and nutrition, and more. They got to learn tips and tricks from the culinary masters at various cooking demonstrations, as top vegan chefs and home cooks created their own versions of traditional vegan foods. If you missed this year’s Fest, worry not as the Toronto Vegetarian Association has already begun planning for the 33rd Veg Food Fest. 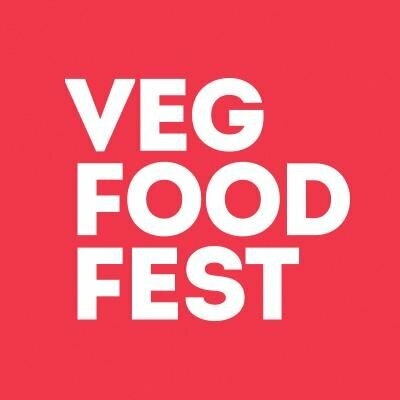 For more information on Veg Foo Fest and the Toronto Vegetarian Association, please visit Veg Food Fest. Follow @VegFoodFest or ‘Like’ them on Facebook.